Pitbull and Enrique Iglesias brought their co-headlining North American tour to the Talking Stick Resort Arena in Phoenix, AZ last night. Mr. Worldwide got the crowd of over 13,000 fans dancing as he performed an 80-minute set consisting of hit after hit, including, “Hey Ma“, “Hotel Room Service“, and “Rain Over Me“. Check out photos and videos from Show #6 on the tour below! 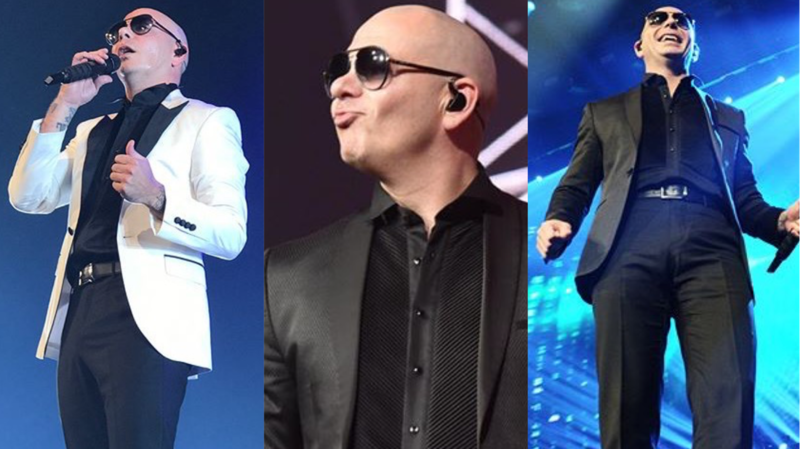 WEDNESDAY NIGHT TURNT #MR305 #MRWORLDWIDE #PITBULL DONT STOP THE PARTAY!